than my own right hand. Marc Kaminsky is a poet, essayist, and psychotherapist in private practice in Brooklyn. He is the author of eight previous books of poetry, including The Road from Hiroshima (Simon and Schuster), Daily Bread (University of Illinois Press) and Kafka’s Ax (forthcoming from Junction Press in 2018). His poems have appeared in many magazines and anthologies, including Voices within the Ark: The Modern Jewish Poets, Atomic Ghost, and The Oxford Book of Aging. 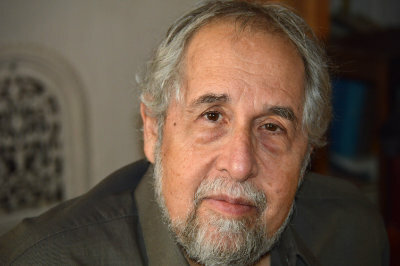 He has published six books and many essays on aging, reminiscing and storytelling, and the culture of Yiddishkeit.